Delhi University will release its third cut-off list today. According to reports, general category seats in the popular programmes in popular colleges have mostly been filled after the completion of admission process based on the second cut-off lists. Press Trust of India reported that more than 25,000 seats have been filled after the release of second cut-off. Shri Ram College of Commerce or SRCC college closed the admissions for its courses – BCom (Hons) and Economics (Hons) for the general category, according to the third list released by the college. 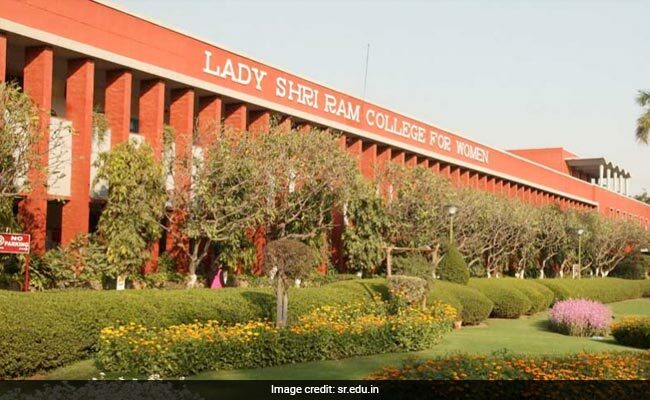 In morning colleges, the admission process will be held from 9.30 a.m. to 1.30 p.m., while in evening colleges the admission procedure will be held from 4 p.m. to 7 p.m.
Hindustan Times reported that Lady Shri Ram College for Women will re-open its admission process for BA Economics (Hons). “We have closed down admissions for both courses in the general category. Economics is also closed for the SC category, while BCom (Hons) is closed for the ST category,” SRCC principal Simrit Kaur earlier told Indian Express. The north-campus based college has also closed admissions to BA Economics (Hons) admissions in SC category and BCom (Hons) admissions in ST category. At Deshbandhu, according to Hindustan Times, a third list is expected for all subjects. As many as 4,003 admissions took place on the last day of admission after third cut-off while 150 students cancelled their admissions, the officials told PTI. Over 10,000 admissions took place on June 26 and June 27. Varsity officials said that as many as 26,291 admissions are over for out of the 56,000 seats in the varsity. As many as 3,203 students have cancelled their admissions so far. 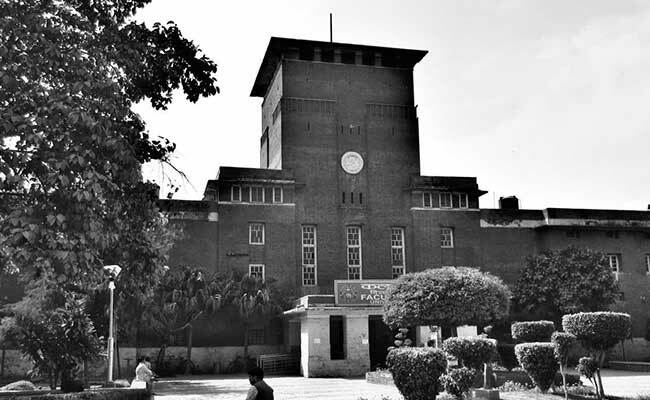 Many prominent colleges in the university had closed admissions after their seats were filled on the basis of the first cut-off lists announced on June 19. The second cut-off lists were released on June 24 and many colleges did not announce their second cut-offs for many courses. Fourth cu-off lists will be released by this week-end.